Choosing the right jump ring for your size blank can be a bit confusing. Let us help! Use this PDF to take the guesswork out of it. 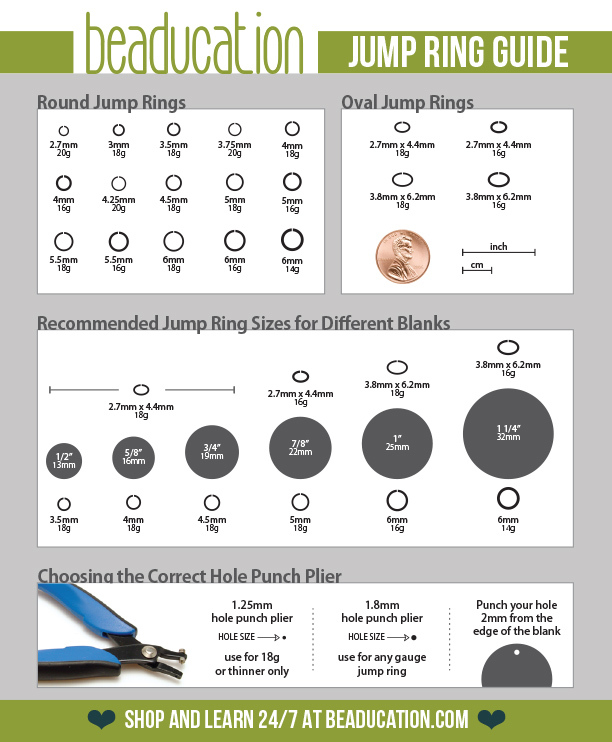 This PDF helps choose the jump ring that works best with any given sized blank. *choosing "fit to page" or "scale to page" will cause this to not print at actual size.